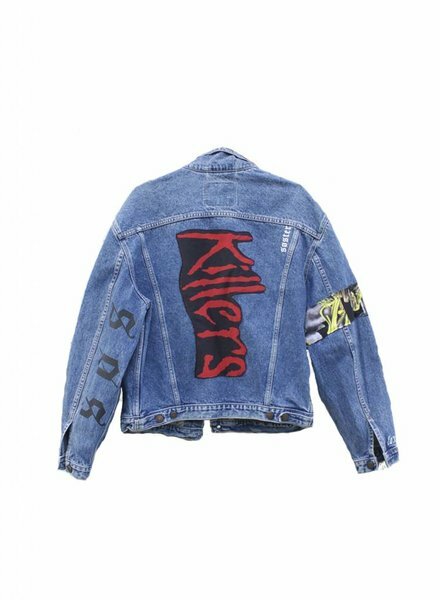 The Vintage SOSTER X LEVIS denim jack! 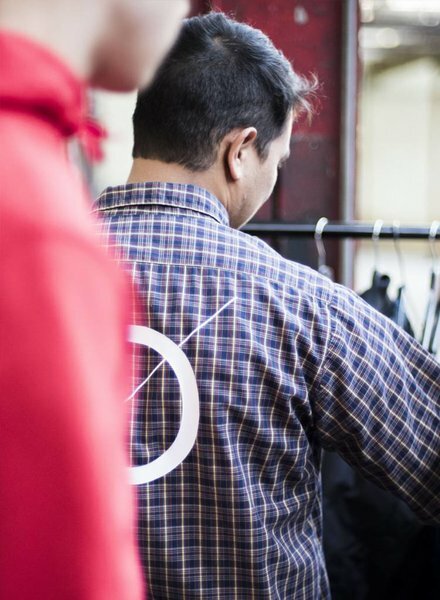 Only ONE exclusive item!! So make it count guys. 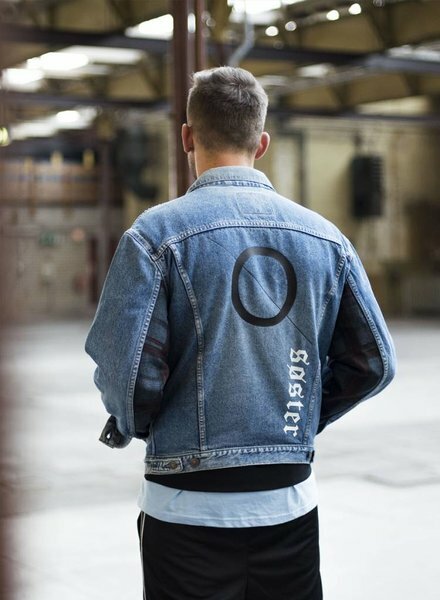 The Vintage SOSTER X LEVIS denim jack! Only ONE item exclusive item!! So make it count guys. Vintage SOSTER X LEVIS shirt. 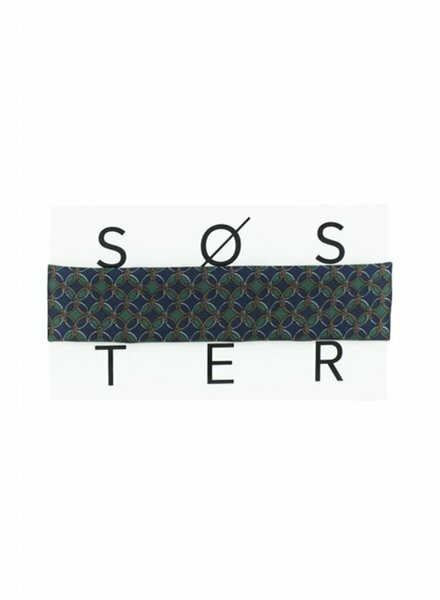 This SOSTER Choker is an unique item! This choker is made of vintage men tie. This YSL tie is from high quality and every Choker is unique. From every Choker there is a limited edition from only 5 chokers.